…then you have failed in your stewardship duties. You cannot state ROI due to this lack of data. OK. 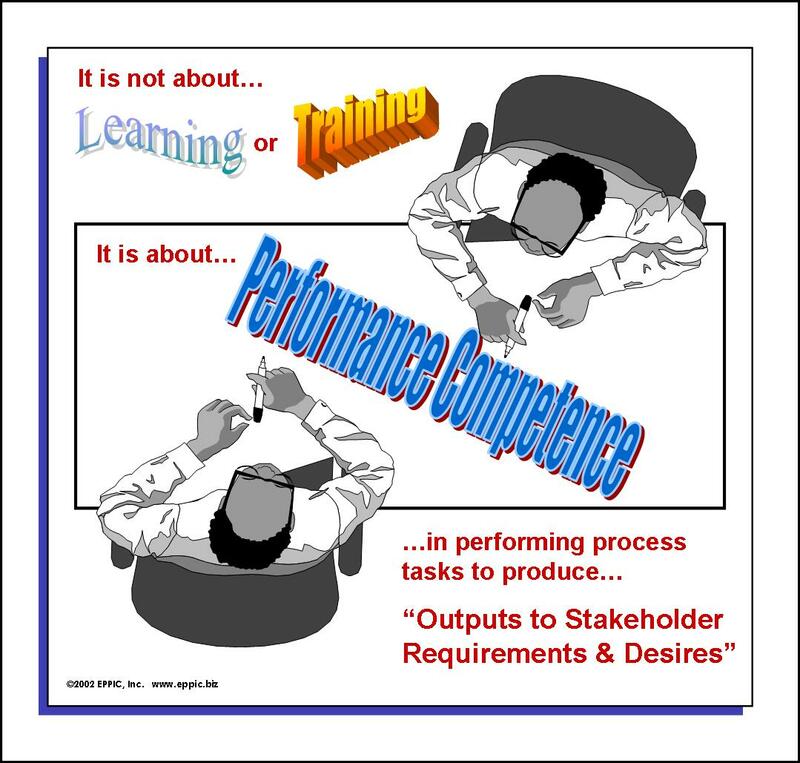 Tie all content to the performance it enables/informs, especially to any internal BPM efforts, outputs and models…do not create redundant models!